Remarks: Welcome to Villa McArita! 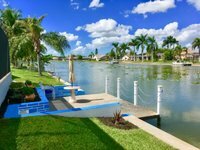 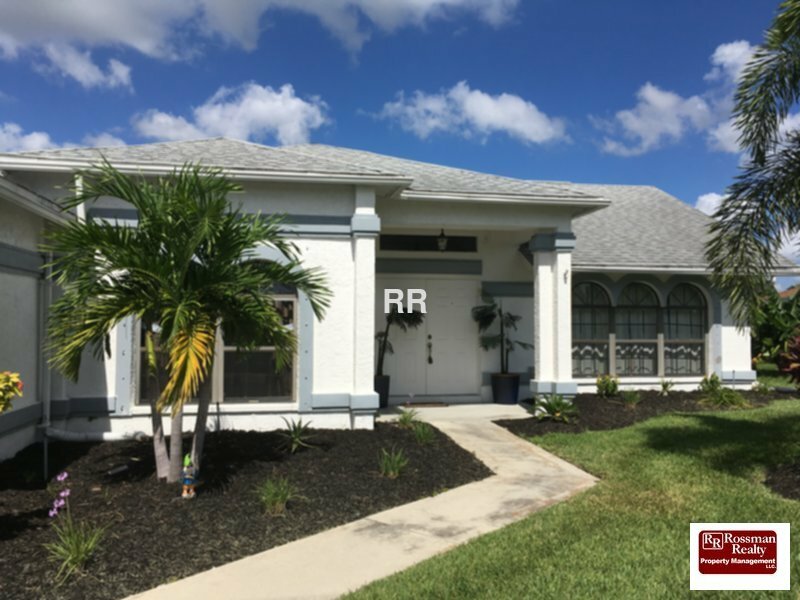 This large 4 bedroom home offers plenty of room for entertaining located on a wide fresh water canal. 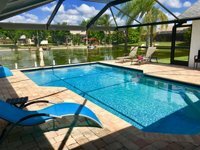 The home is fully furnished, has a electric heated pool, relaxing water views, Flat screen TV"s in Master Bedroom and Living room, Wireless Internet, 2 Car Garage, and so much more. 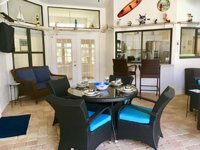 Enjoy your next vacation at Villa McArita.